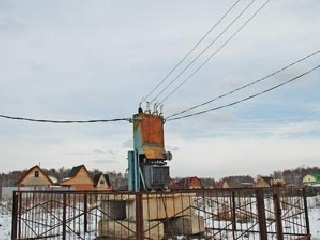 Whenever it is required to install or retrofit a power network in an apartment or building, it is required by Russian federal legislation to complete an engineering study. The engineering study is the first required when expanding a power network – increasing the number of buildings connected, extensions, connection of powerful equipment, etc. Intertech can offer professional turnkey power project, or undertake the engineering study, installation and certification procedures for a given power network, up to 1kV and high voltage projects. - high voltage connections to residential areas and other users located remote from infrastructure. 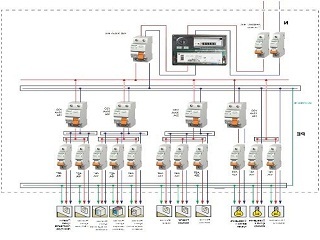 - Engineering and installation of electrical substations. Other than compliance with local rules and regulations, purchasing an engineering study relieves the customer of excess expenditure on expensive installation and operational costs. For industrial customers this is one the key factors for success, in terms of long terms savings in operational costs. There are a number of other reasons how a competent engineering project can prevent problems. For instance, when there a large number of single phase users, an uneven phase distribution is a common problem – which can be avoided at the design stage. We are glad to offer a full spectrum of services related to engineering and installation of power networks for your worksite. We guarantee timely deliverance of engineering work in full accordance with all federal regulations, regardless of how complex the task.